Give the gift you know they will love. A beautifully clean home and time to enjoy it. Pick the amount you would like to give. Complete the address of the recipient. We will automatically email them their electronic gift card with your note. 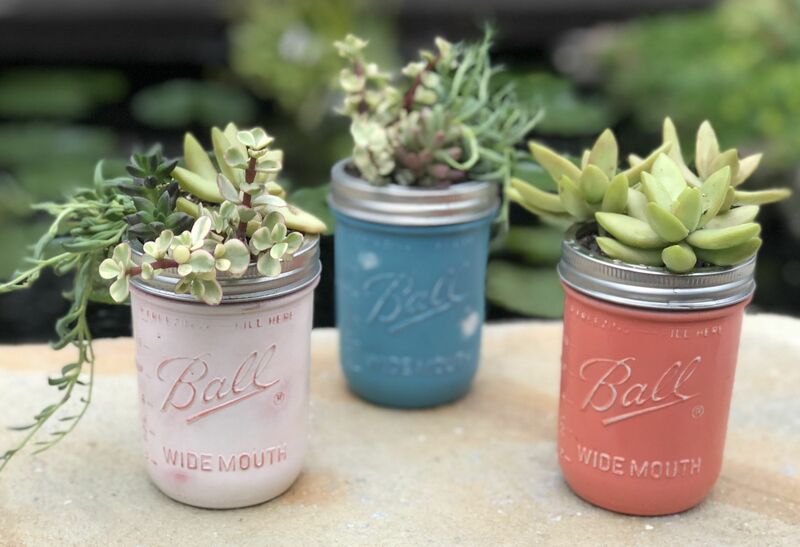 Please pickup your beautiful succulent jar and gift certificate at our office. Must Pickup at our office at 747 W. 18th St., in the Heights. No Succulent Jar: We will email the gift certificate to your recipient.